Tai Chi Shoes, What to Wear? One Response to Tai Chi Shoes, What to Wear? 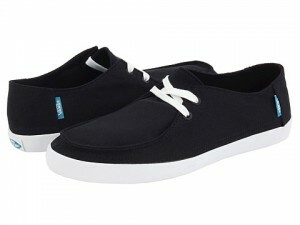 Well I just tried these shoes on and indeed with the laces I can see how they could be excellent support for Tai Chi. So I am curious,,,,since this was a number of years ago,,,,,are you still wearing these and if not what are you wearing now for Tai Chi? Your thoughts are very helpful to this beginning Tai Chi student.